Tom Brady is a very competitive dude. Even casual fans of the NFL know that he’s apt to fly off the handle when things aren’t going so great on the gridiron. 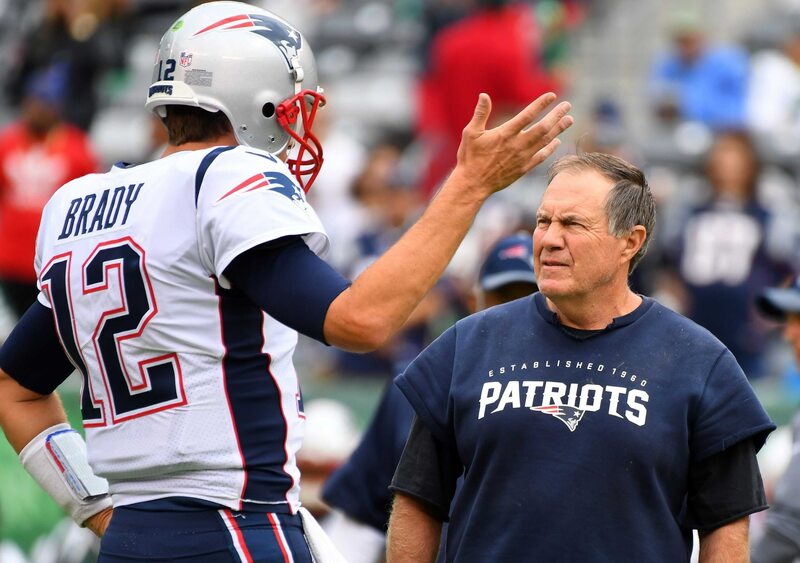 Well, the man who probably knows Brady better than anyone else — New England Patriots head coach Bill Belichick — has seen just how intense Brady can get. In an appearance on Ian Rapoport’s podcast, Belichick related a story about his quarterback doing something absolutely crazy on the golf course when he didn’t have to. The long and short of it is that Brady was pretty much hanging over a cliff, a few hundred feet from the bottom, so that he could hit a ball in a Pro-Am event at Pebble Beach where he wasn’t going to have the low score, anyway. Fans of Brady have to know that this isn’t really that crazy for him, though. He’s going to give whatever he’s doing 100 percent of his attention. Period.